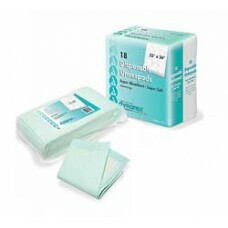 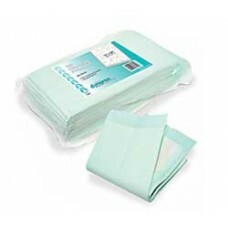 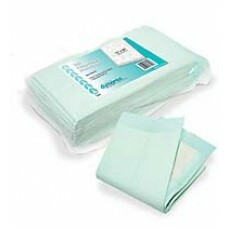 Dynarex Disposable Underpad- Case of 150 23'' x 36'', 45 gram * Highly absorbent, soft fluff.. 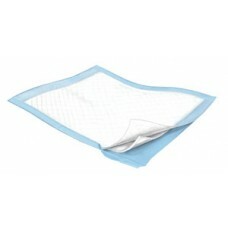 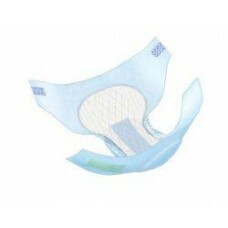 Highly absorbent, soft fluff fill Waterproof, non-skid blue backing Sealed on all four sides t..
Absorbent urine pad for light incontinence collection Perfect for wheelchairs and seats to abso..
Underpads Highly absorbent, soft fluff fill Waterproof, non-skid blue backing Sealed on all f..
DURASORB™ Underpad with spunbond nonwoven topsheet, diamond-embossed and polypropylene backsheet. 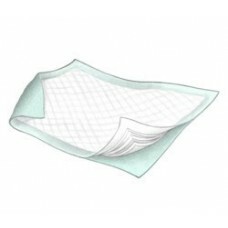 ..
SURECARE™ Protective Underwear is a dignified, discreet, underwearlike product used for moderate to ..
Kendall Large Underpad 23'' x 36'' (Case of 150) Extra large size provides maximum coverage, ab..
Kendall Underpad- Small - 17.5'' x 24'' (Case 300) Super absorbent lining with POLY-FRESH polymer..
All Tendersorb underpads are designed with patient care and comfort in mind. 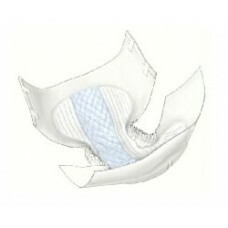 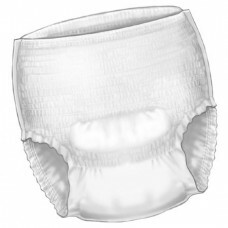 The soft yet strong top..
WINGS CHOICE™ PLUS features padded wings for greater comfort and absorbency, 4 tape tabs and a blue ..
Kendall Wings Hook and Loop Brief Exclusive ''Hook & Loop'' fastening system ensures the right si..